I loved my last vegan modification from the Magnolia Journal (spring issue, 2019) of Cinnamon + Nut bread. So, I decided to try out the second bread recipe on the same page. For this recipe I switched out the eggs, milk, and butter. Eggs were swapped for chia seeds. Milk was swapped for soy milk – same ratio. Butter was swapped out for olive oil – same ratio. I loved this bread slightly more than the Cinnamon + Nut, simply because I enjoyed the fresh blueberries in it. I did add about 1/4 a cup more blueberries than the recipe called for. The bread disappeared much quicker as well!!! 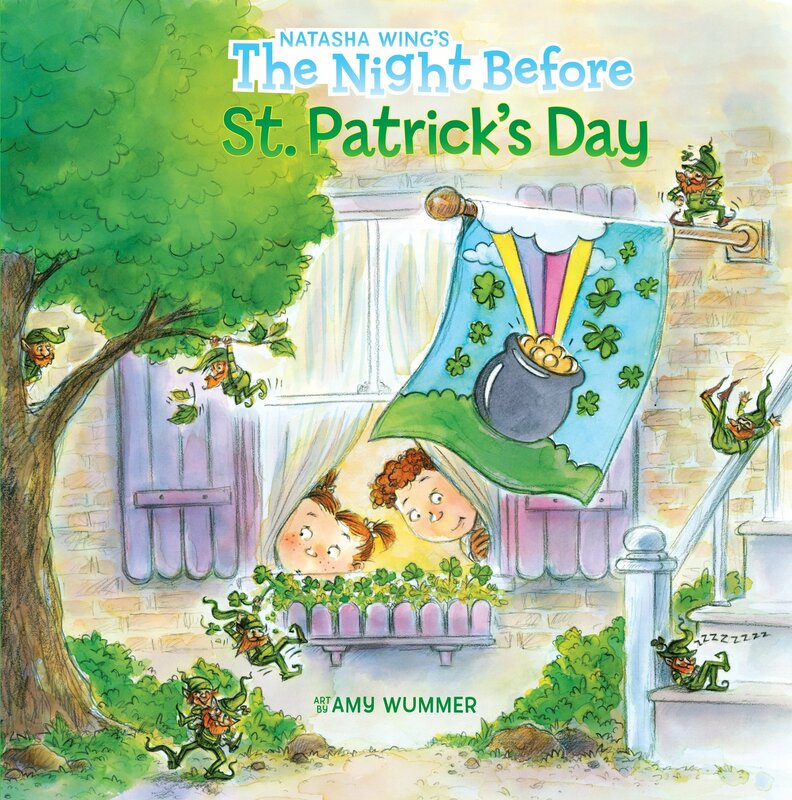 The Night Before St. Patrick’s Day by Natasha Wing, with illustrations by Amy Wummer – You guessed it, a St. Patty’s take on The Night Before Christmas. 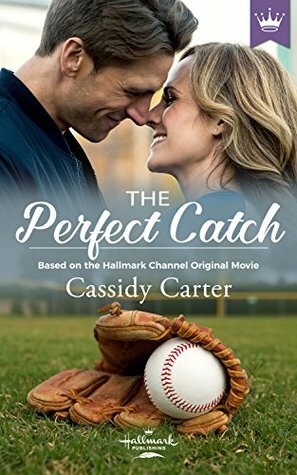 A cute story that will have children asking for another read. 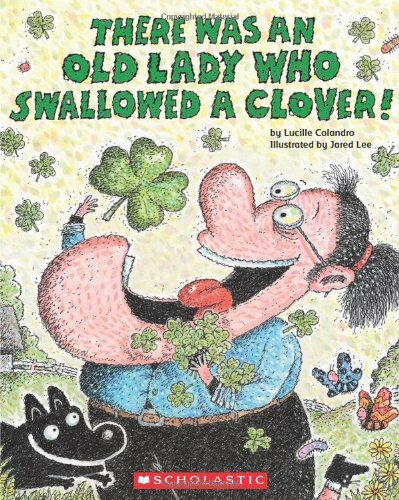 There Was an Old Lady Who Swallowed a Clover! by Lucille Colandro, with illustrations by Jared Lee – I personally love this series and was not aware there was a St. Patty’s themed one until now! 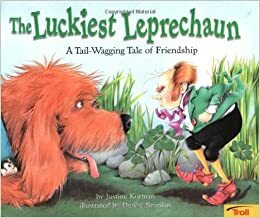 The Luckiest Leprechaun: A Tail-Wagging Tale of Friendship by Justine Korman, with illustrations by Denise Brunkus. This story is smart, sarcastic, and funny, with lovely illustrations too!!! You can watch it read aloud here. 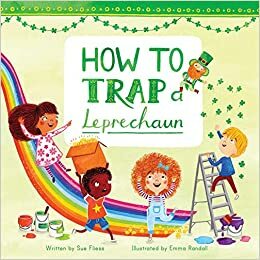 How to Trap a Leprechaun by Sue Fliess, with illustrations by Emma Randall – fun illustrations and story, with notes for educators and parents on how to allow your child/children how to make a trap. As part of the Ready to Read series: The Luck of the Irish by Margaret McNamara, with illustrations by Mike Gordon – While this story is meant for an early reader, it can easily be used as a read aloud book for preschoolers.